Now it is time to take your footage and turn it into a beautiful first interactive 360º story. We want to work with our shot material, so we’ll have to transfer the images and videos from our 360º camera to our phone and/or computer. Also, we want to stitch the material. Since 360º cameras have multiple lenses (at least two), their image sources have to be put together to turn it into a whole 360º and this method is called stitching. If you want to stitch manually, you can use various programs. Luckily, most 360º consumer cameras usually stitch the images and videos automatically. The advantage is that you don’t have to worry about it, at the same time, the disadvantage is that the stitching might not be perfect and you see a harsh stitching line in your images and videos. 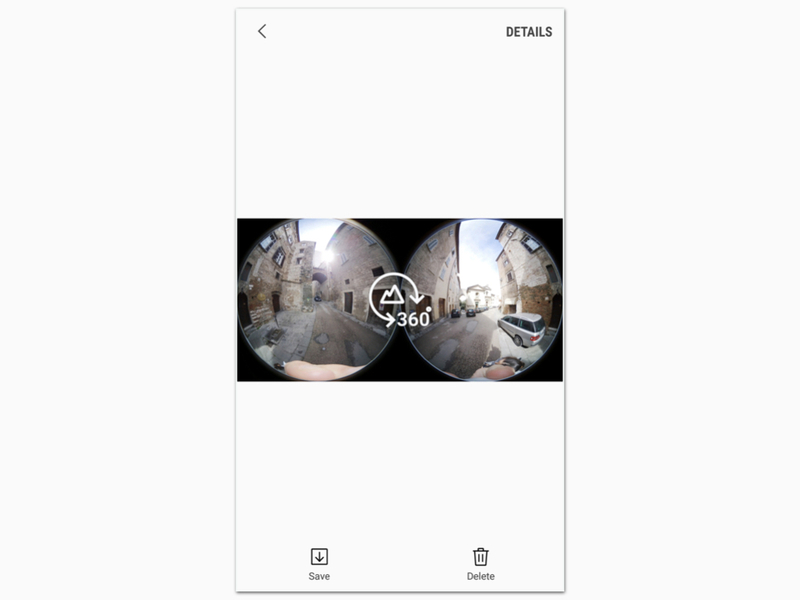 Since this is our first 360º story and it can be seen as an experiment, let’s just use the stitching mechanism provided by the 360º camera app. Once you save your material to your phone/computer, the stitching mechanism starts. 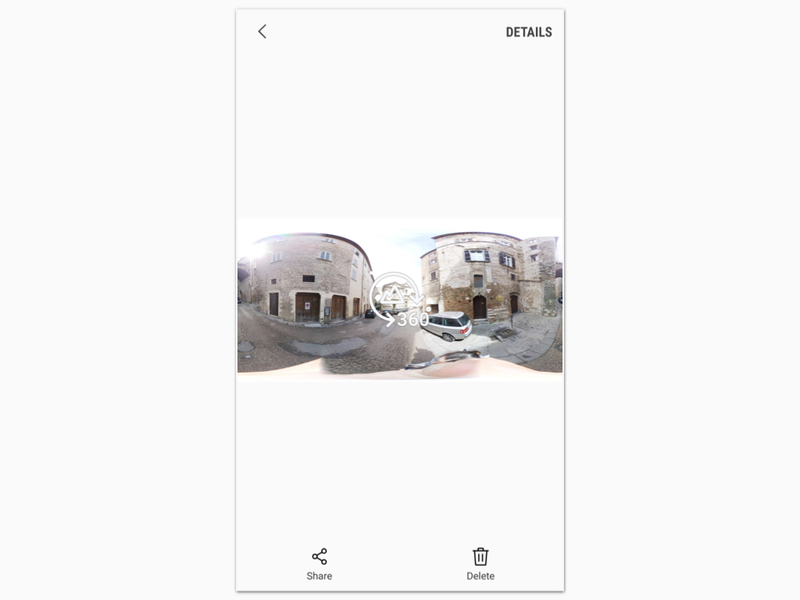 Usually, you have basic editing features in most 360º camera apps. If a video is too long, you can crop out the beginning and/or ending. If your image is to dark, you can add some lighting. Once you are finished with your editing each image and/or video, you can start uploading the finished content to our 360º platform Fader. Fader allows you to create interactive 360º easily and fast. We’ll show you how this works. You log in and create your first story. You will be in your first scene right away. Fader Info 2: Fader is a web-based platform. There is no need to download or install anything. All you need is a browser. At the end, your Fader stories will also be played out in a browser. You can embed the story in your website and your viewers will not need an app or download anything. You can upload your 360º content to your stories. This is how you do it step-by-step. Once your media is uploaded, you go back to your first scene and you start creating your first story. Here is another step-by-step tutorial. The cool thing with Fader is that you can add interactive hotspots and text into your scenes in no time. At the end, you just publish your Fader story.  If you go through the Fader tutorials, you will see how easy it is to create your first 360º story with Fader. Give it a try and find out more about 360º storytelling in the third part of our production guide.